Travel time to the airport was 90 minutes! They arrived at the airport just at Iftar time, so the doors are closed while the people inside are eating their Iftar food. It was special to be able to spend good times with our son and grandson! 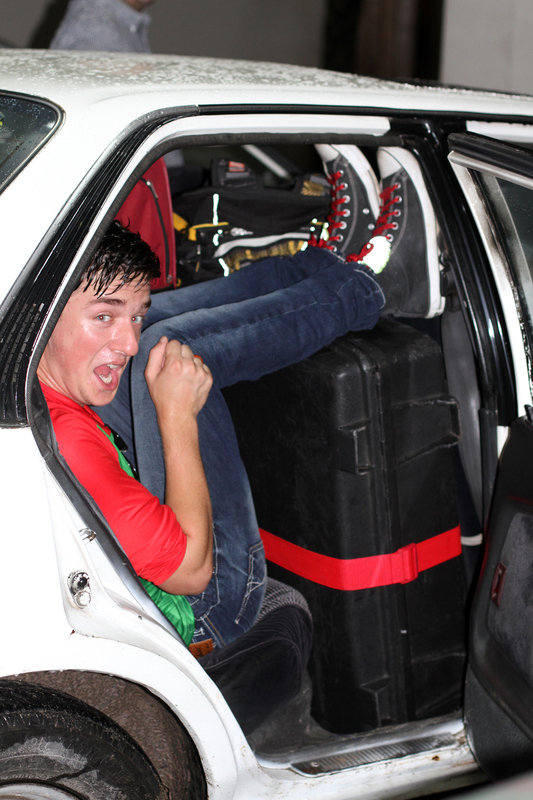 Crammed in with the Luggage! « Baby Lucia’s 1st Birthday!